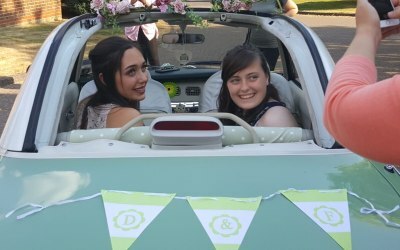 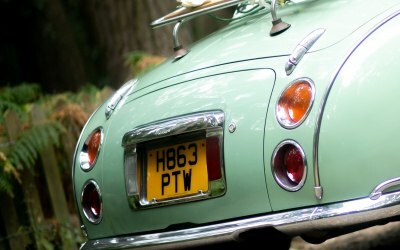 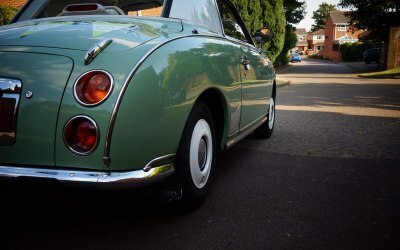 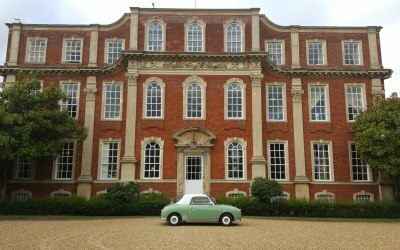 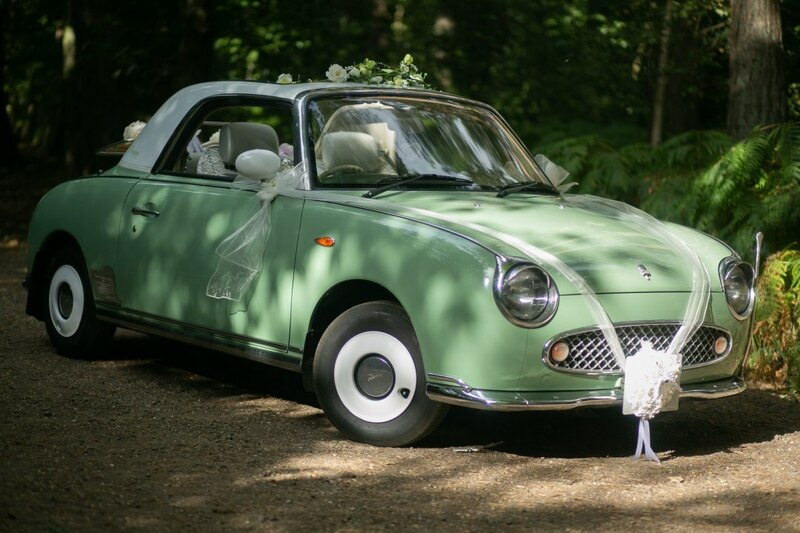 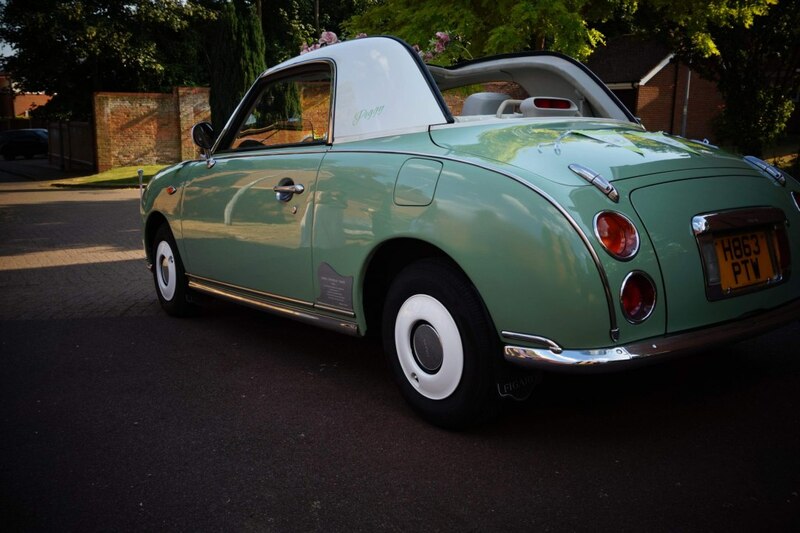 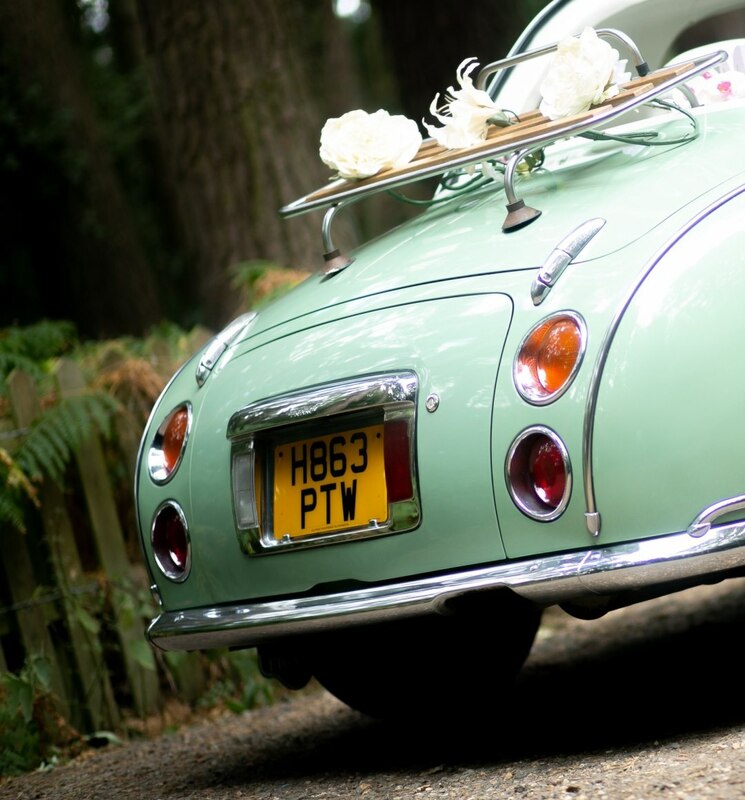 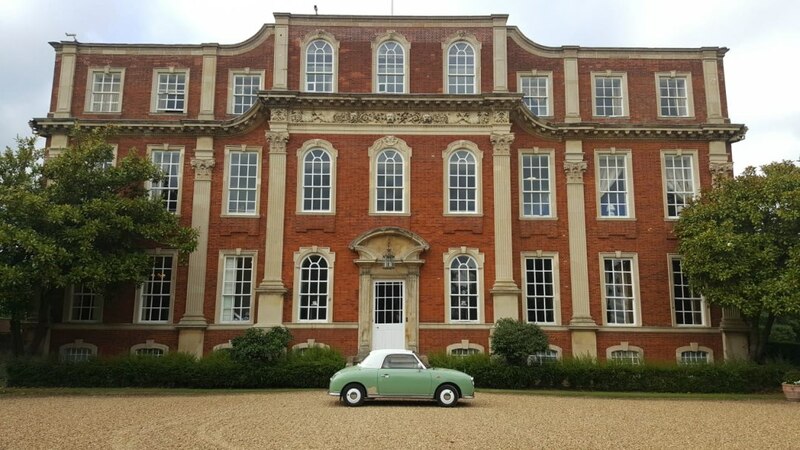 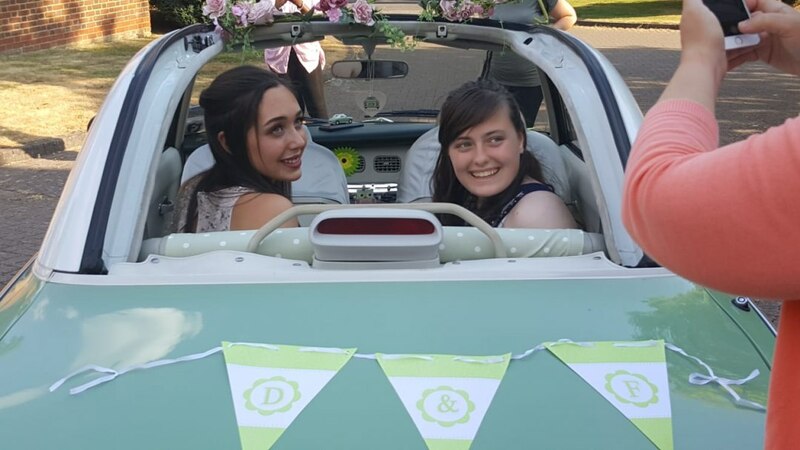 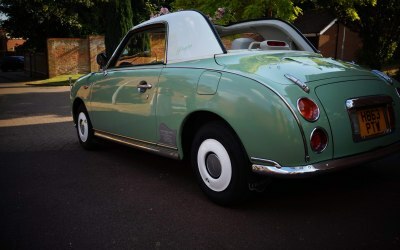 Peggy - The Figaro is a fun loving quirky retro classic car that can only make you special day a great experience - one not to forget! 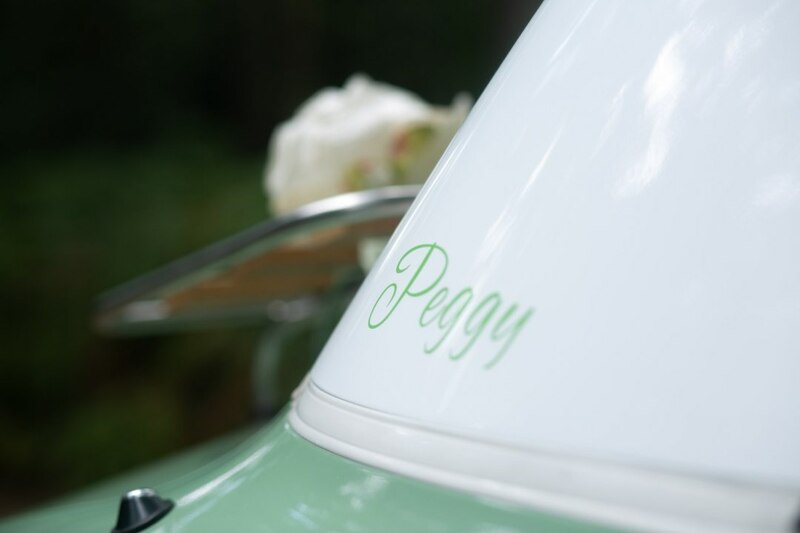 Peggy is available for Wedding hire ( with a chauffeur) and Special Occasions - Proms, Birthdays, Events, PR, Filming, Photo Shoots, and more..
Peggy loves meeting new people and has already enjoyed the experience of getting dressed up for Prom nights. 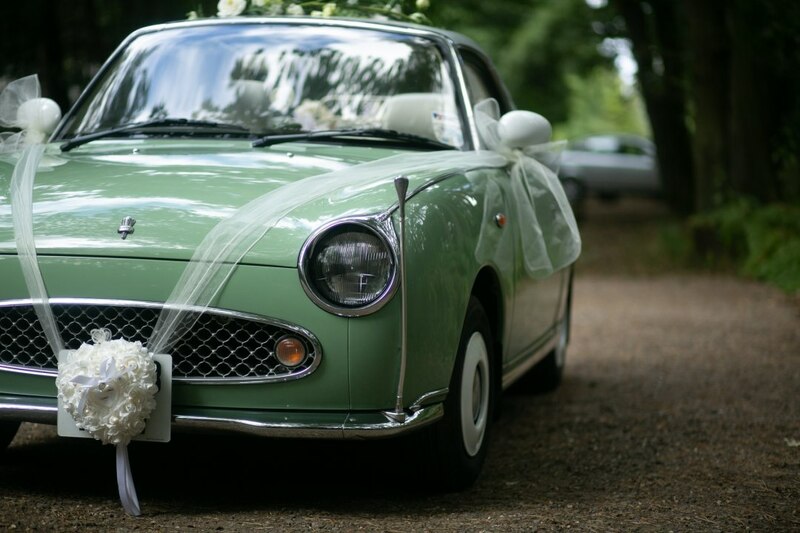 She comes with many lovely accessories to dress for the occasion. 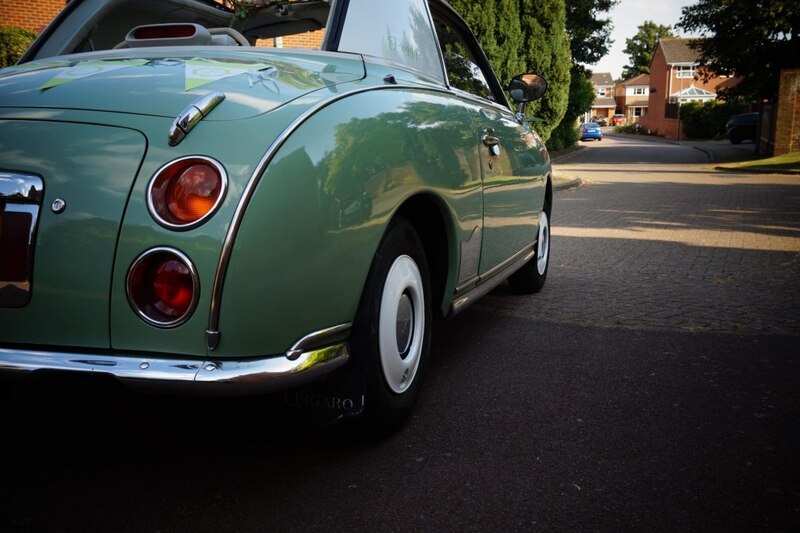 Peggy is based in Milton Keynes and is happy to travel up to 180 miles to see you. 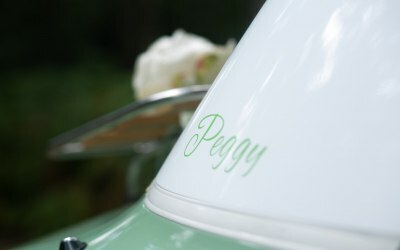 So why not come and meet Peggy to change your special day and create wonderful memories! 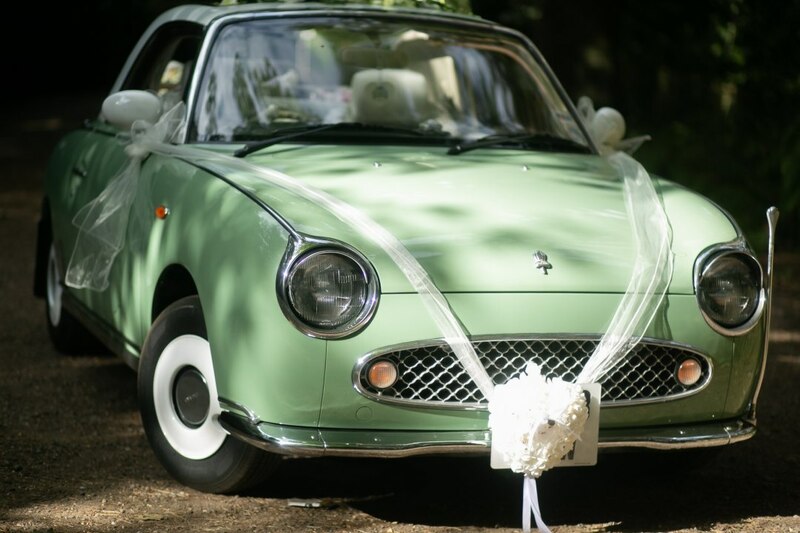 Get quotes from Figaro for Wedding Hire and others within hours.